Dwain’s career path included being director of public relations for AmeriCares and director of communications for Quantel. He also had his own public relations consulting business for many years before taking a job as Vice President of Communications for a Fortune 500 corporation. It was that job that would lead Dwain to his latest path of reinvention when he was let go. “I have found there are two kinds of ways people deal with losing a job in this economy: there are those who look at it as a market reality and are practical about the situation and say to themselves ‘it’s just a bad economy, it’s not my fault’ and they move on and usually find a new job or a source of income and satisfaction, ” Dwain said. ” Then there are those on the other side of the ledger: those who are emotionally devastated from their job loss and feel like they’ll never work again. I definitely fell into that category,” he said. In his book Dwain describes his own journey after his firing which included a furtive and depressing job search. Throughout that time period he confided in friends including MSNBC”Morning Joe” co-host Mika Brzezinski who herself had gone through a devastating and public job loss at CBS. Dwain remained depressed and it was Mika who pointed out to him his unique communications style and candor and suggested writing the book—for no other reason than to help others learn how to keep their sanity through their job search. 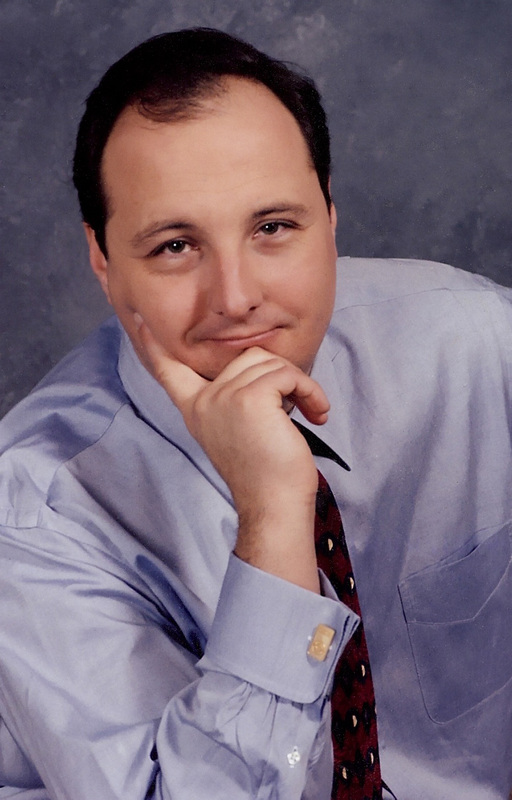 After some rumination he began to rebuild his life and now, in addition to writing the new book and making speaking engagements and media appearances he has formed Schenck Strategies LLC (www.schenckstrategies.com), a boutique corporate communications agency. Still, his greatest passion is helping other people who have suffered the pain of job loss. 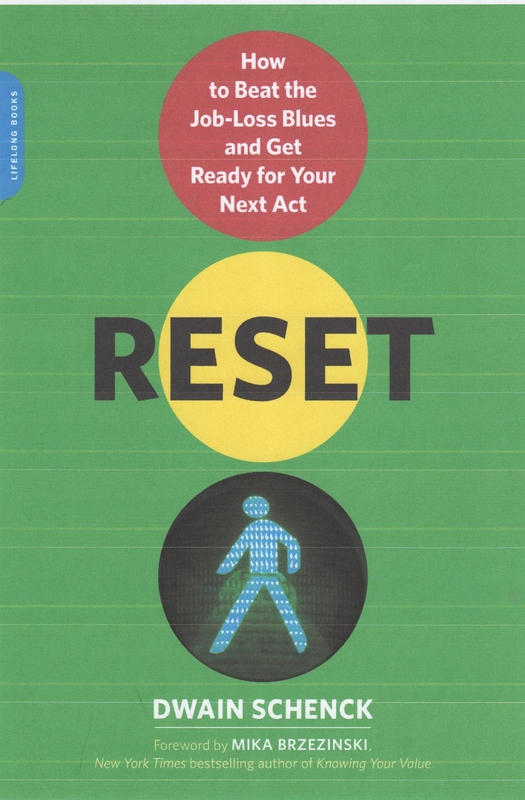 Indeed, “Reset” is a road map for those who need to quell the initial shock of being fired , forgive themselves before moving on and to take that next steps in their careers and lives. Dwain and his business associates have created a web site that serves as a resource and offers an open discussion platform for the suddenly unemployed to get moral support on an ongoing basis (www.resetyourfuture.com). “If you live long enough and have the ability to step outside yourself once in a while, you realize your problems are not unique – say from your neighbor’s problems,” Dwain said. Apparently the fifth time was the charm. 64-year old Diana Nyad today completed a record swim from Cuba to Florida. Go Girl!